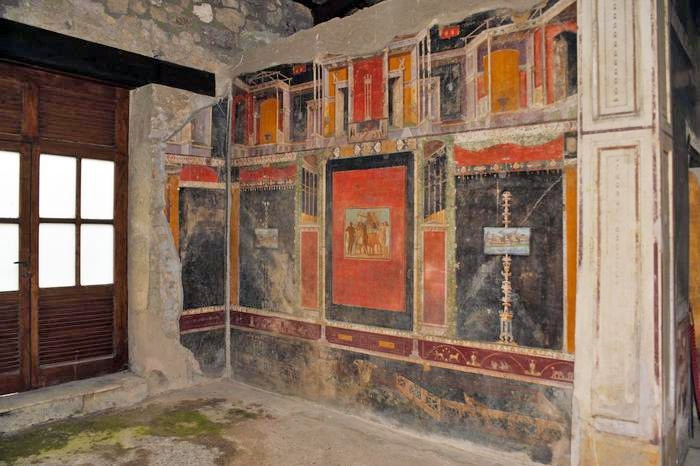 Three large and majestic Roman domus (villas) have been restored and will be reopened to the public by Easter: Home of Triptolemus, the House of Romulus and Remus and the House of Marco Lucrezio Frontone. 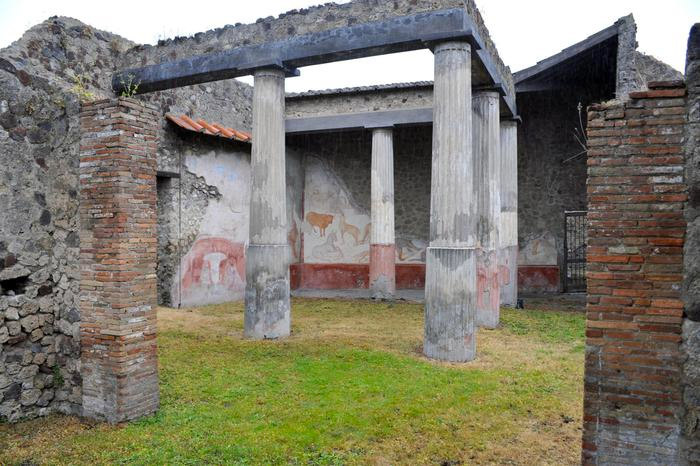 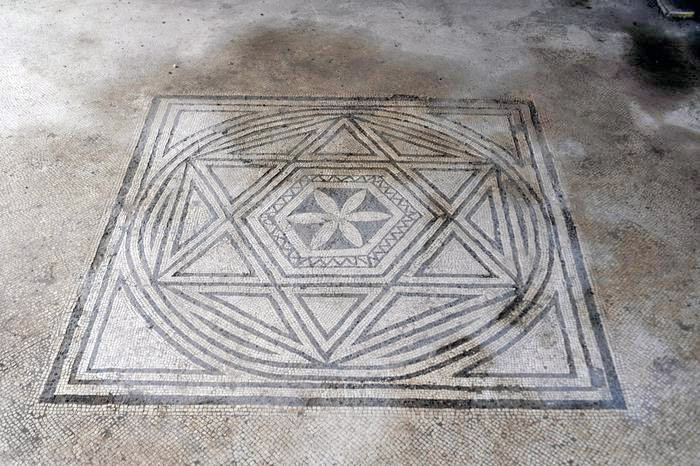 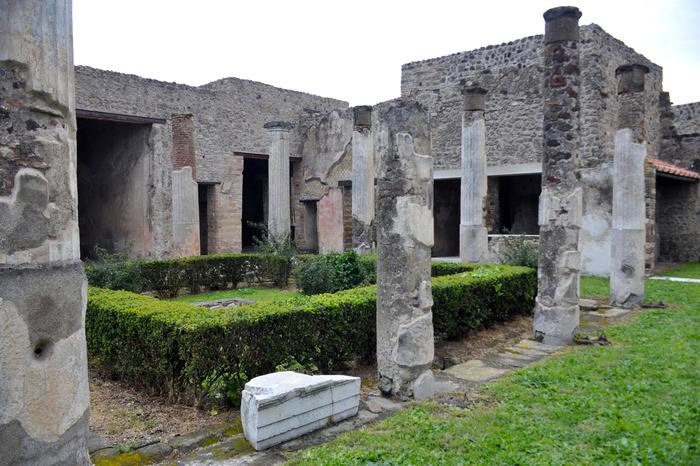 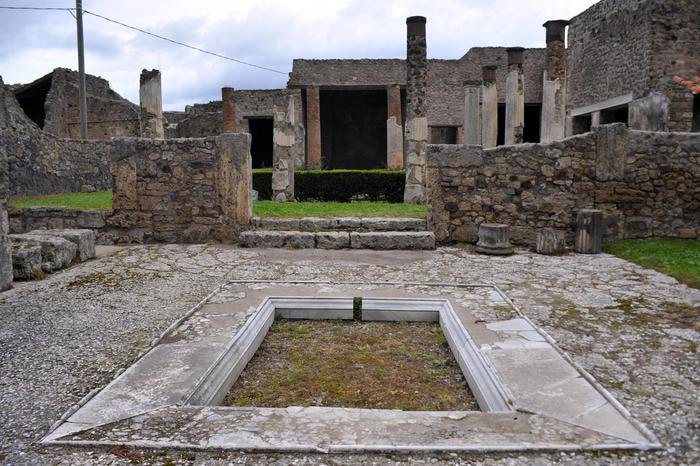 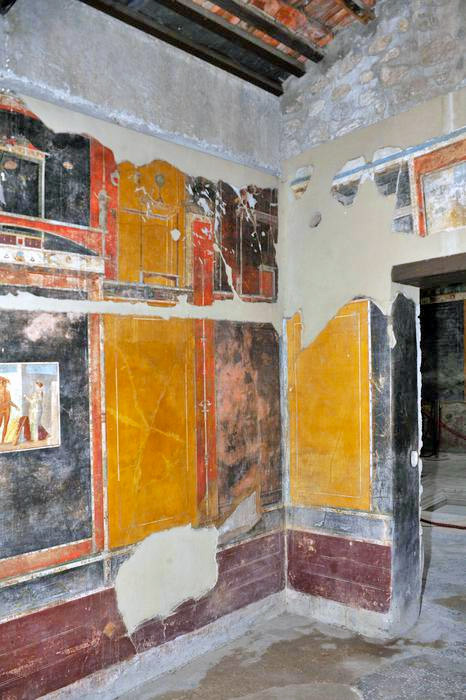 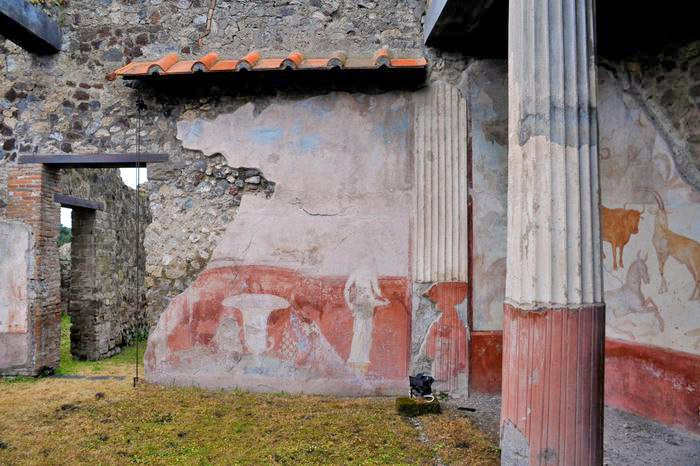 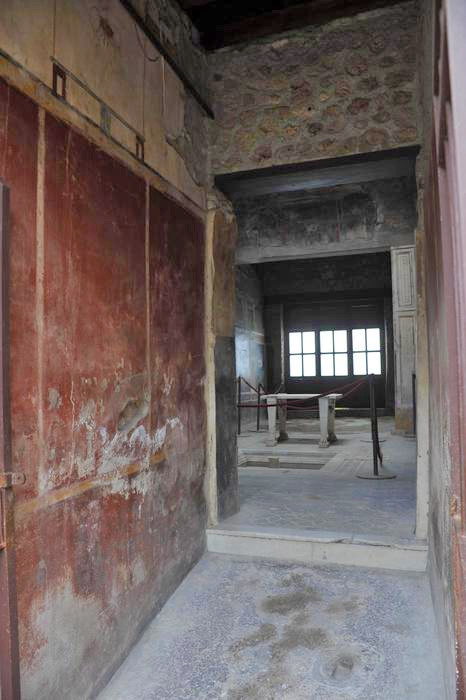 Lucrezio’s domus is considered one of the most beautiful and best preserved homes in Pompeii. 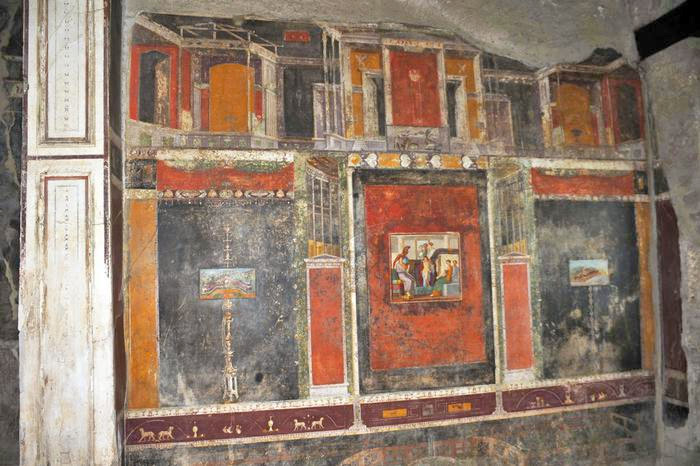 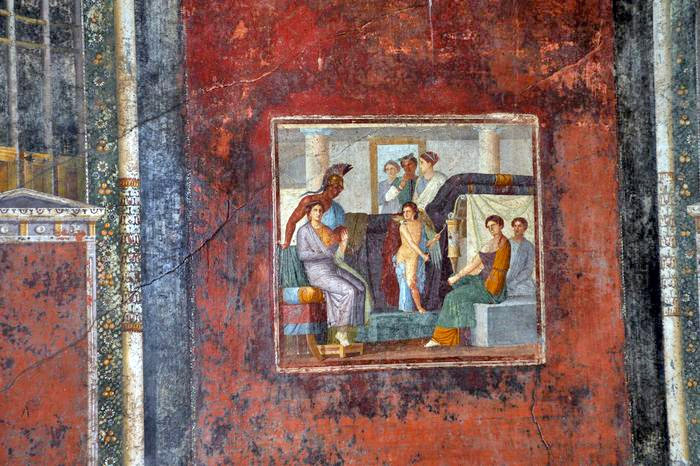 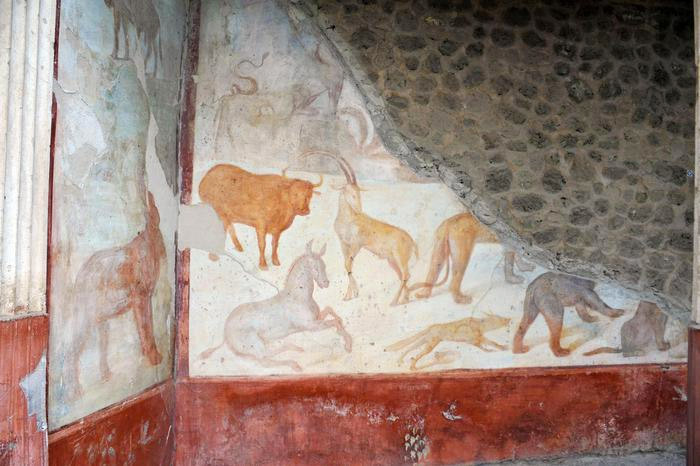 The walls of the house are decorated with vivd paintings giving us more than a glimpse of the daily life of the Romans. 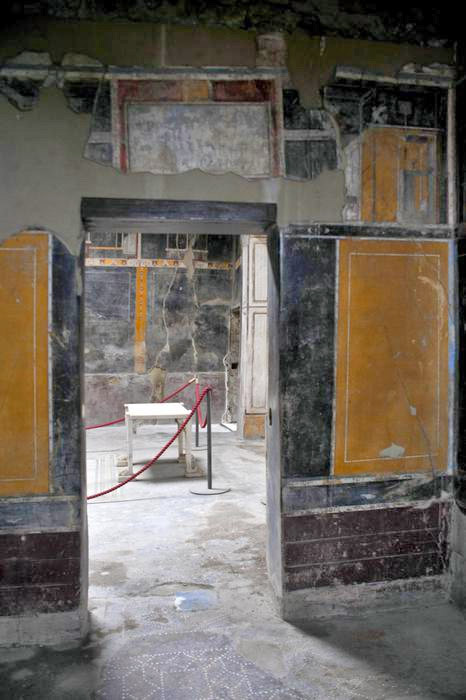 The house of Vettii will be reopened as well.